Well, it's happened. You might have said or done something wrong, and even if you're not sure what it is, your partner is giving you the old silent treatment. This is obviously putting a dampener on your relationship, and can escalate to larger concerns very rapidly if not taken care of right away. This problem is fortunately not too difficult to cure, as the solution often ties in with one of the causes. You might be thinking "I haven't given my wife a gift in a while," and that's exactly what we mean. So how do you act to improve your situation and to make her happy again? You could ask your friends for advice, which has potential for either good or bad, or you could search online for advice. That's where we come in. A florist is one of the best places to shop for gifts for women, and they are staffed by knowledgeable and well-trained people who are happy to offer suggestions. 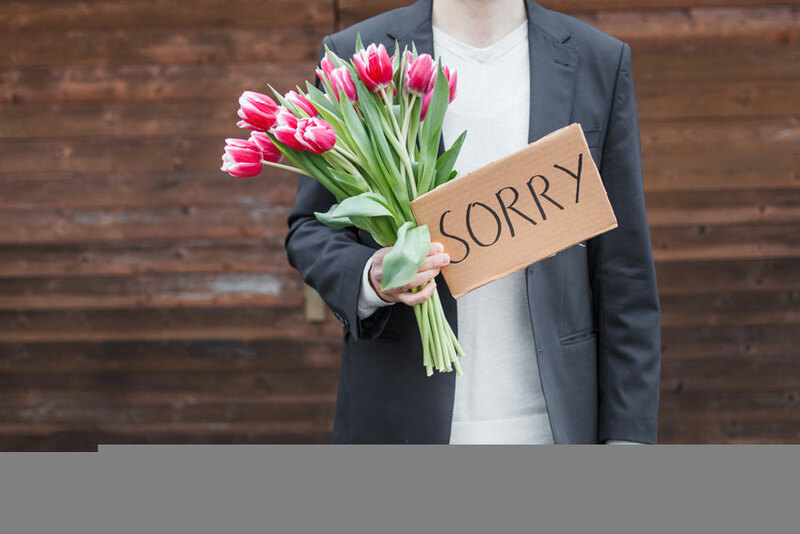 If you asked them, for example, how to handle silent treatment in your relationship, they might point out how flowers are just what you need to mend the negative situation at home. It might not be possible to change someone's behaviour in a day, but it's certainly easy to begin the process with a well thought-out gift of flowers. A bouquet of fresh red roses always works, and has a traditional flair that women can't help but appreciate. If you're not the old fashioned-sort, you might instead decide upon tropical flowers, flowering plants, or even a basket arrangement. One good piece of advice is to consider what your wife's favorite flowers are and then use that information to help make your decision. Again, if you have any problems putting together the right package, simply ask the florist for assistance. There are other arrangements available as well, and you won't be hard pressed to find a cure for the silent treatment plaguing your relationship. Consider the effect of surprising her with a beautiful bouquet of her favorite flowers. It's very unlikely that she'll be able to contain her pleasure, thus ending the silent treatment and hopefully restoring some love to the relationship itself. If you have any questions at all about how to employ flowers as a safeguard against this happening again in the future, please feel free to contact a florist today. They'll be happy to help!